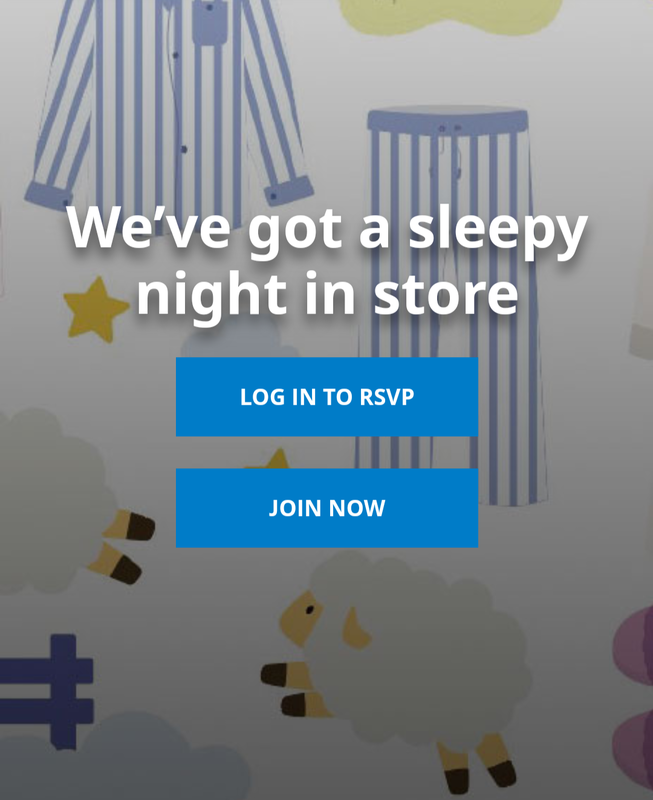 Ikea PJ Party – and enter to win an actual sleepover at the store!!! If you’ve ever wanted to spend the night at Ikea….this is your chance. 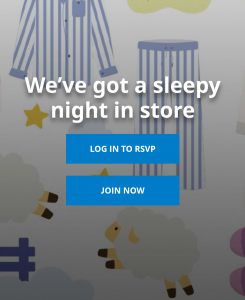 They’re holding a pj party and you can enter to win an actual sleepover in the store. You have to be a family card member and login online to register. It’s on Saturday Feb. 23rd and it starts with checking in from 8-9pm – in your pajamas of course! From 9-11pm you get to hang out at the store with planned activities etc. At 11pm it’s time to go – but they will have swag bags. And the lucky winners will get to stay and sleepover! If you check out the fine print, it tells you how many winners at each store – Winnipeg will have 10. Each prize is for 1 night stay with one guest, and a $500 swag bag. Make sure to register early as they’re picking the winners on the 16th! Their site right now is showing all places at full capacity – hopefully that’s a glitch because it just opened yesterday!